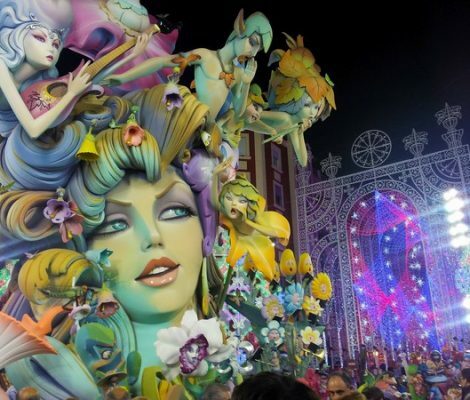 Once again Valencia is gearing up for its main party of the year, Las Fallas! 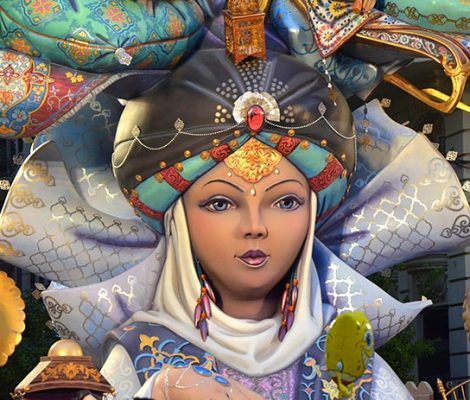 A celebration that shows off tradition in spectacular fashion with fire, pyrotechnics, light, satirical figures and of course the fallas themselves. So if you’re thinking of travelling to Valencia, until 19 March there’s a whole host of thrilling events to enjoy! 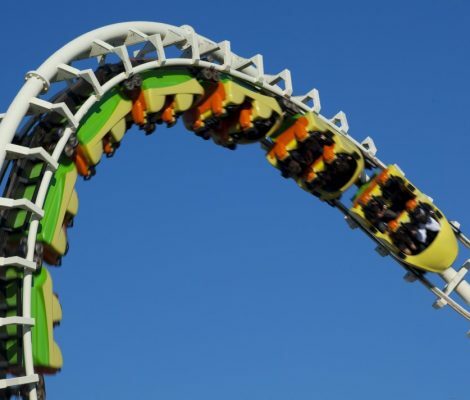 Visitors to Benidorm who would like to see something a little different to lounging the beach or exploring the town would do well to become familiar with Terra Mitica. No visit to a city is complete without having passed through the local markets, these buildings full of vitality where you can watch the hustle and bustle of daily life, hear the cries of the stall holders peddling their wares, the colours of the fruit and vegetables…and Valencia is no different. 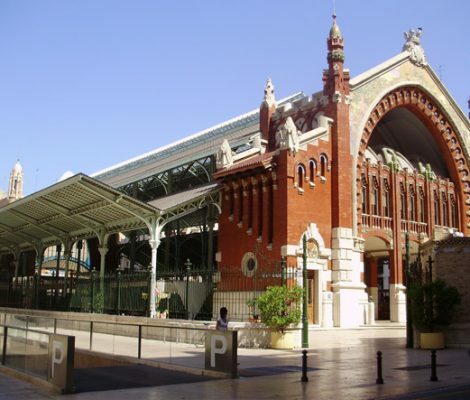 These are Valencia’s main markets. 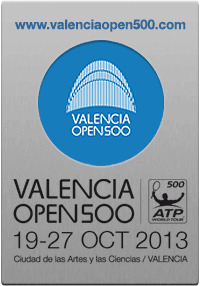 The City of Arts and Science in Valencia will again play host to one of Spain’s most important tennis tournaments, the Valencia Open 500. Bringing together some of the world’s best players the tournament will take place from the 19th to the 27th of October 2013. La Tomatina! 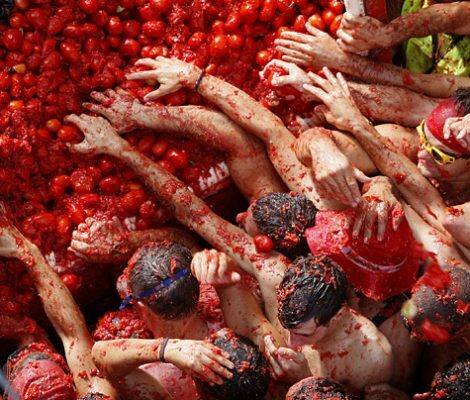 A Massive Tomato Fight! Have you ever wondered what it would be like to throw a tomato at someone? On the 28th of August 2013 in the Spanish village of Buñol only 30 km from Valencia , your question could be answered. 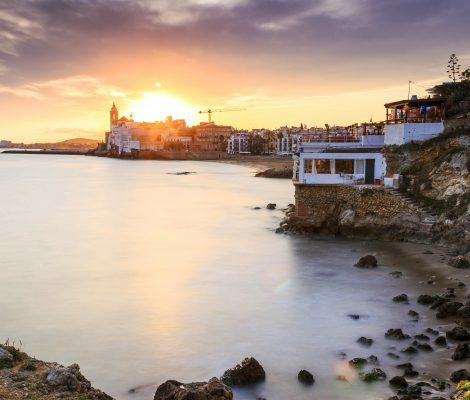 The Night of San Juan in Valencia: A great opportunity to party. The night of San Juan is an ancient pagan tradition adapted to Christina practices to celebrate the summer solstice or the longest day of the year. The celebration is based around three of the five elements, water, fire and the sun. It is a perfect opportunity to party until the sun comes up. 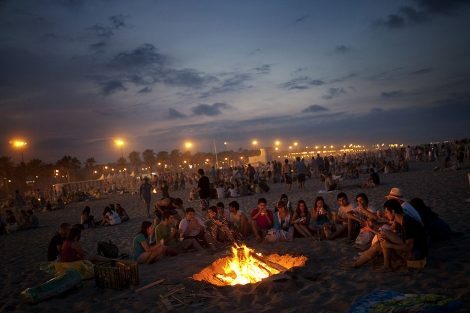 This year the night of San Juan in Valencia will be celebrated between the 23rd and 24th of June. If you like sailing, you can’t miss this event! 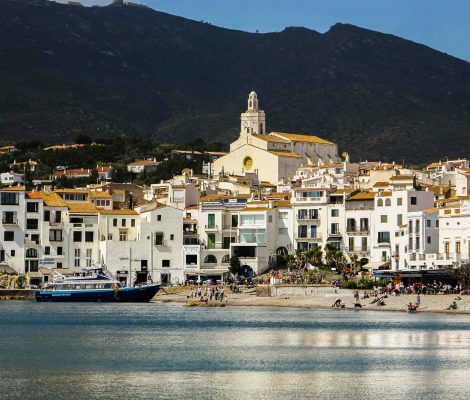 From the 18th-22nd of April, Valencia hosts for the first time the Valencia Boat Show. This boat show launched with a bottle of champagne as tradition mandates hopes to become a business, recreational and sport reference in the boating sector.